This week as our Pure Hemp Botanical Pet Tincture sale continues we’re all about the pets! 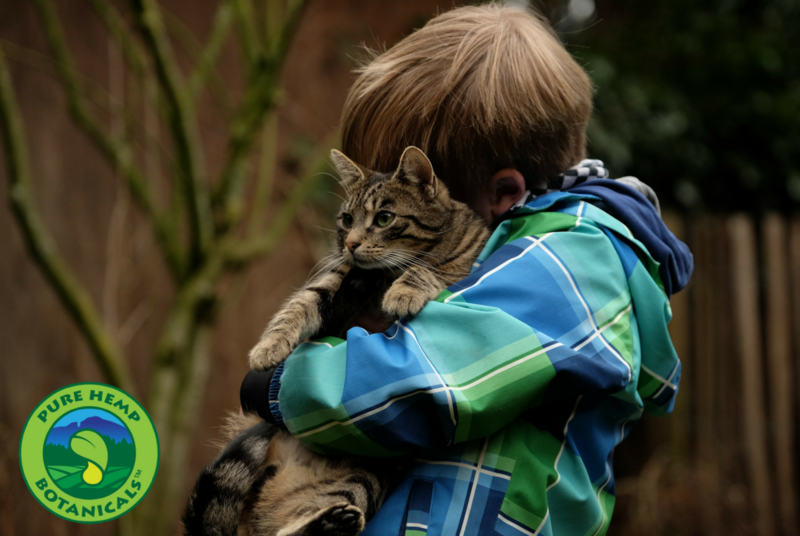 Pets are an integral part of many of our lives and as research continues it’s starting to show how beneficial for our health, both mental and physical, pets really are. Mother Nature Network recently published an article where they discussed 12 ways that pets can be beneficial to our health. You can view the entire article here https://www.mnn.com/family/pets/stories/11-studies-that-prove-pets-are-good-your-health but would love to touch base on a few of them that hit home with many of us! At Pure Hemp Botanicals every creatures quality of life is our main concern. We believe that whether you’re a human, pig, dog, goat or cat you matter equally. This is why we’ve spent so much time formulating the best Pet Tinctures with your pets wellness in mind. 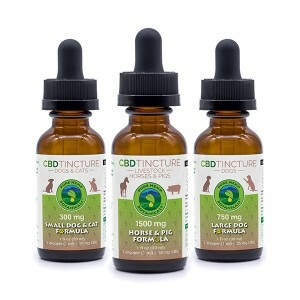 Right now through the 31st of August ALL of our Pet Tinctures are on sale!